Jacob Edwards began his career in education teaching in chemistry and biology in the inner-city of Los Angeles. Fueled by the belief that all students deserved an equal and quality education, he began to broaden his impact as an educator. For over 12 years, he worked in a variety of secondary schools, serving as both a teacher and administrator in middle and high schools across a variety of socioeconomic contexts. 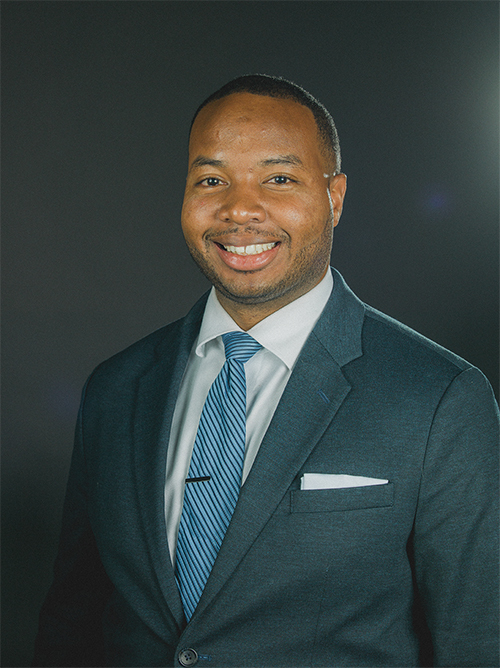 Jacob's most recent work was serving as a middle and high school building administrator with Green Dot Public Schools, a non-profit public charter management organization out of California. He served as the founding principal the first Green Dot Middle School in Watts, California and led the transformation efforts of the first Green Dot Middle School in Memphis, TN. During that time, he led the school-wide implementation of positive behavior supports for classrooms and individuals.